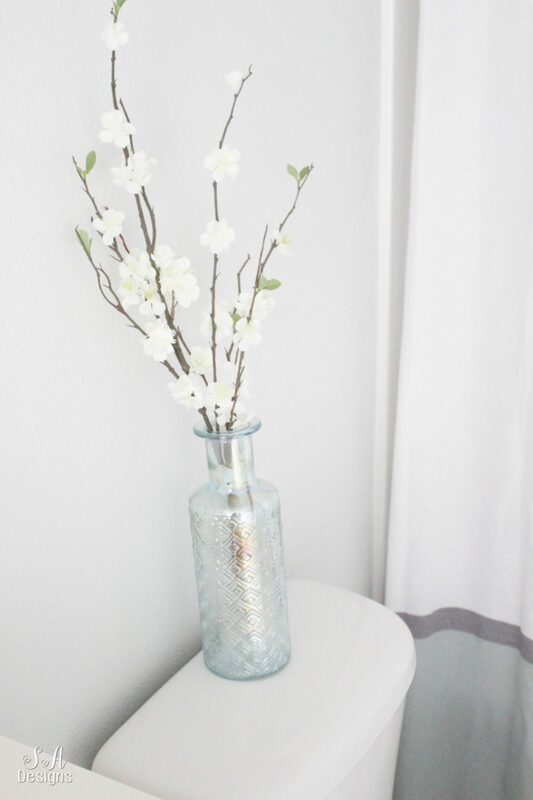 Welcome to another day of our “Rooms We Love Tour”, hosted by my friend Tammy of Pink Peppermint Designs. Each day this week, a group of different bloggers are sharing rooms from their home and I’m so glad you could join along in the fun. If you came from Andrea’s blog at Life On Cedar Lane, I’m sure you’re feeling inspired! Make sure you pin away. You can hover over any of my images and on the top left, a “pin it” button will appear. As we just built and moved into our home here in Washington State (after moving from Texas last summer), I’ve been slowly revealing different spaces as they’ve been completed. You can click on Home Resources to see the other rooms I’ve shared so far. 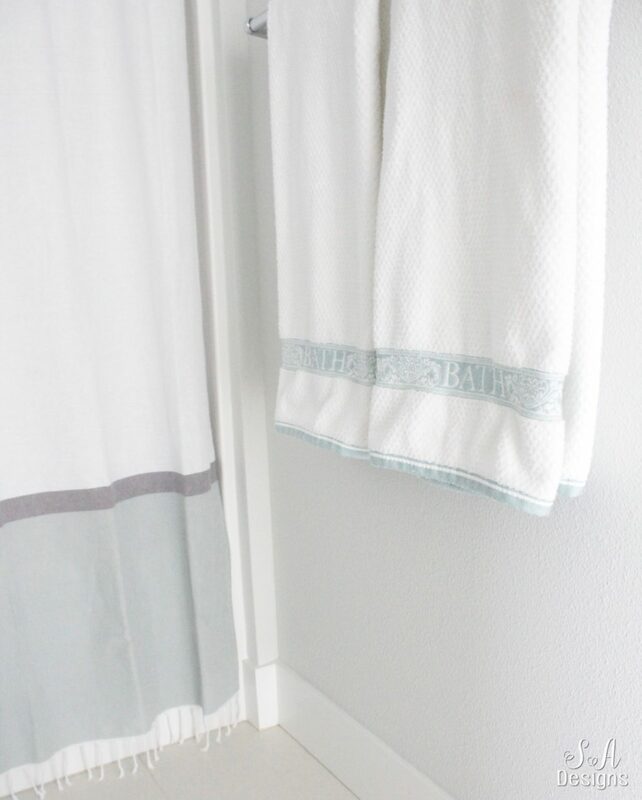 Today I’ll be sharing with you our Coastal Chic Kids Bathroom Reveal. When I shared our Guest Bathroom a few weeks ago, I mentioned how hard it was to photograph because there were no windows (being in the center of the house). The same thing goes for this kids bathroom and our laundry room. 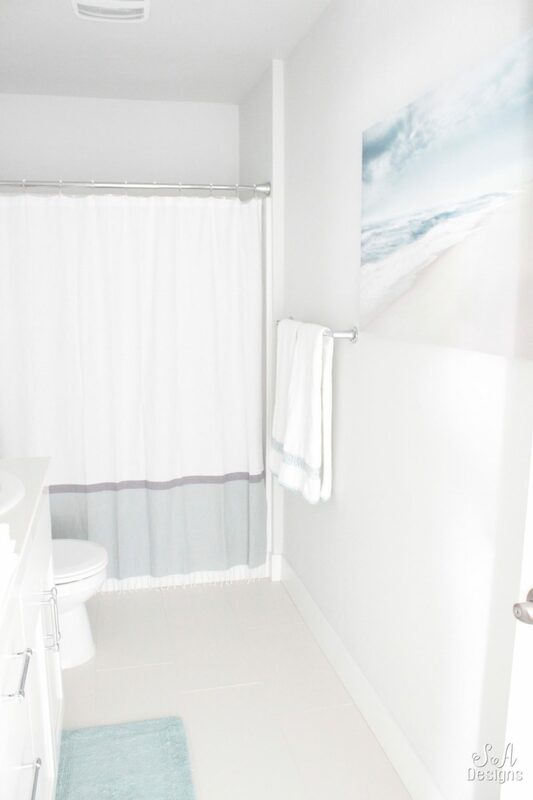 So bare with me as I did my absolute best to capture these shots of the bathroom with all the natural light I could get from the hallway and bonus room windows. Now that we live on the West Coast and live in a Craftsman-style home, I’ve really loved embracing coastal elements in my design. I reflected on our friends’ Beach House bathroom and then when I found this coastal canvas art at Ross for $19.99, I knew I wanted a bathroom that was coastal chic for the kids and incorporate these blue-greens into this bright white space. We have a son and a daughter so it was a style they were both in favor of, since it wasn’t just a boy or girl bathroom. 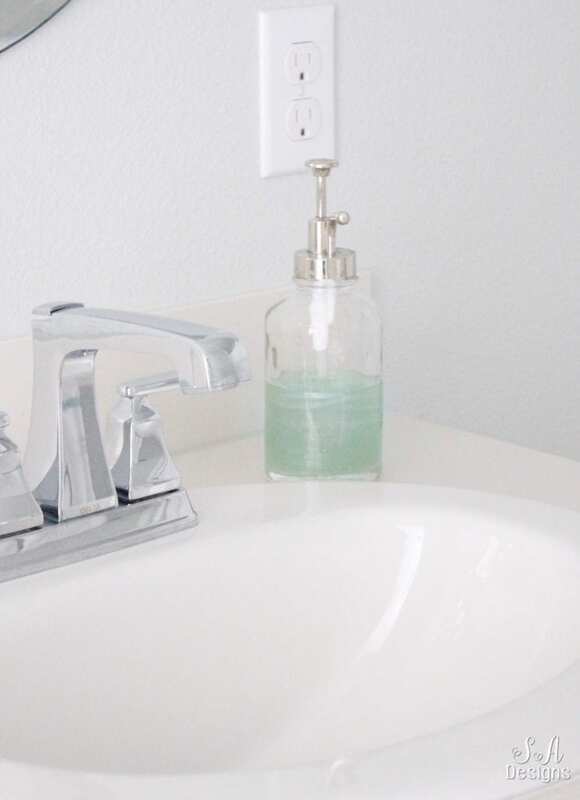 I knew I wanted these mirrors but finding the right sconce took much longer. I imagined something with wooden beads but something chic. 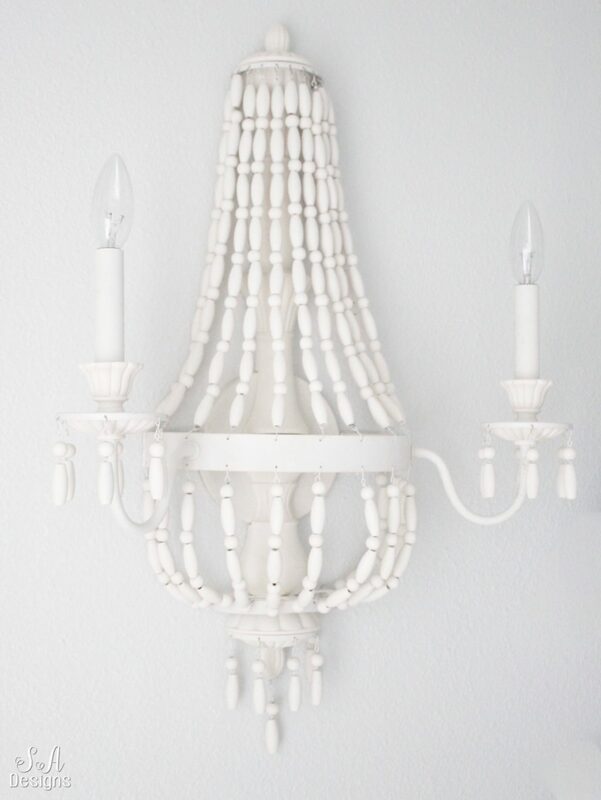 When I found this Didier 2-Light Candle Wall Sconce , I knew it would be perfect. 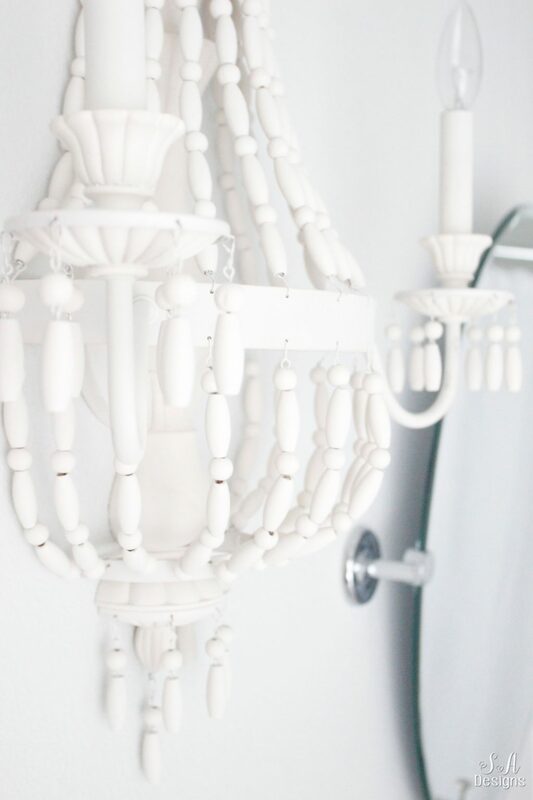 It was like a sconce and a chandelier….the best of both worlds. It also had those wooden beads and definitely meets my “coastal chic” requirement. We stuck with large white tile and thin grout for the floors and counter top. We’ll change the counter top later because I didn’t know exactly what I wanted to do at the time we were building and I had to make a quick decision. I’m also still deciding on a backsplash but we’ll get to that in a second. I partnered with my friends at Hardware Resources on this gorgeous polished chrome Hayworth Cabinet Pulls. I’ve also linked them below, for your shopping convenience. 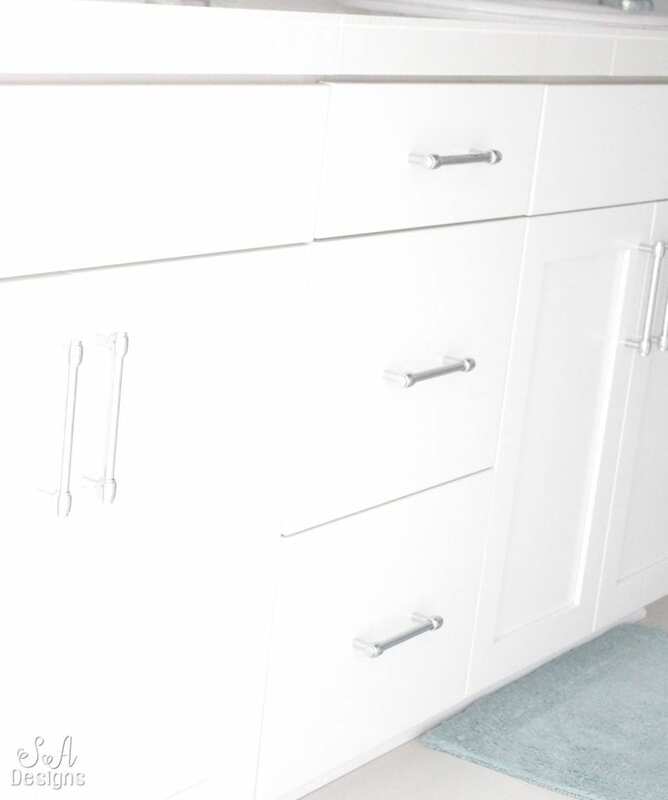 We used these same pulls in our laundry room (reveal coming at a later time) and also our Master Bathroom that we shared a couple of weeks ago. 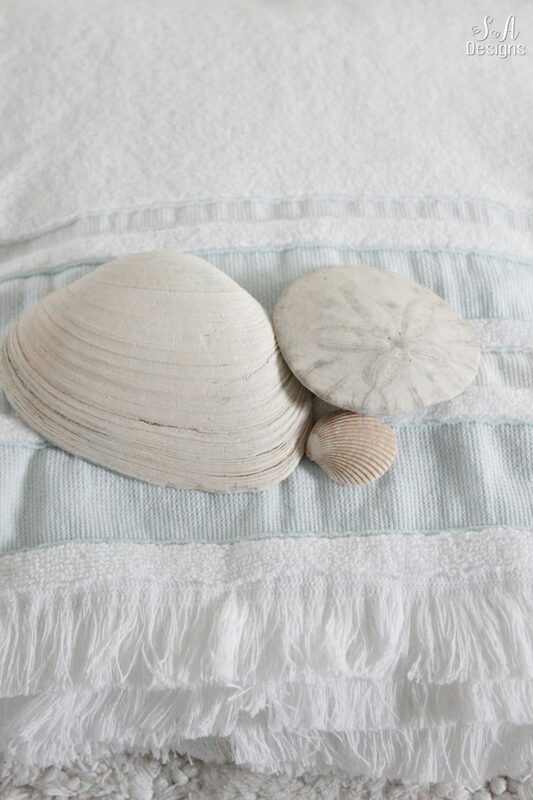 Lovely little details like seafoam green bathmats, an acrylic tray and bathroom jars, bathroom towels with hints of seafoam, a sea-green vase with an Aurora Borealis finish, and this casual shower curtain (that looks identical to one of our beach towels) helped create the clean coastal feel I wanted. Ok, so I mentioned the backsplash earlier….. Here are the few that we are looking at. There’s one that I think is in the lead, for me, but I’ll reveal that when it’s been finished. I have this crazy desire to do it myself. 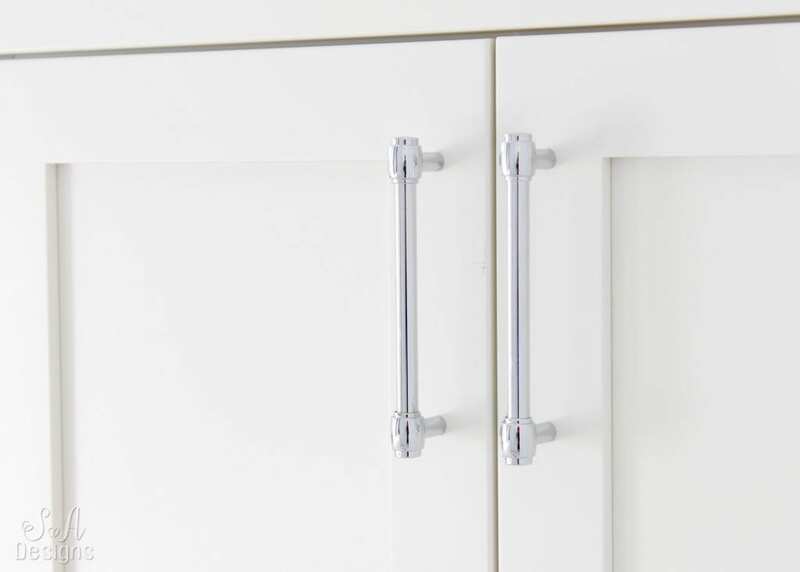 I love a good DIY and home improvement project. 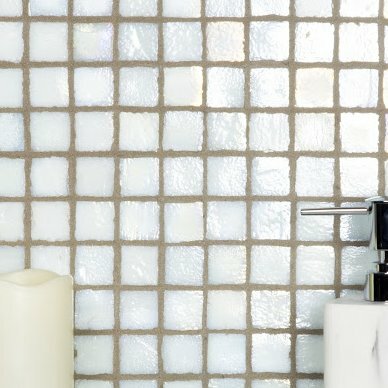 Will it be the sea green glass tile backsplash? 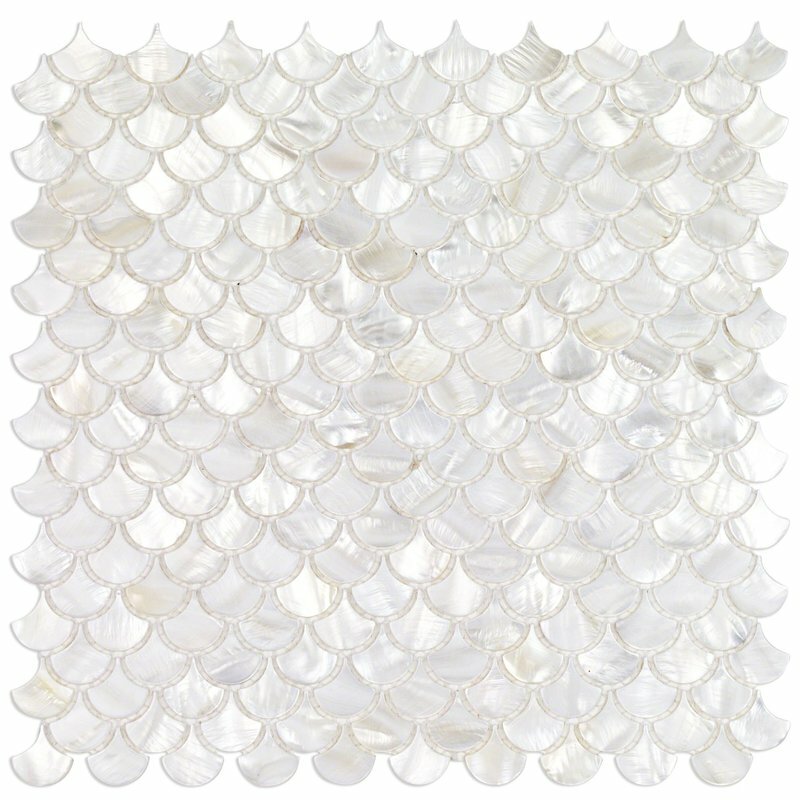 Will it be the Mother of Pearl Mermaid Scales tile? 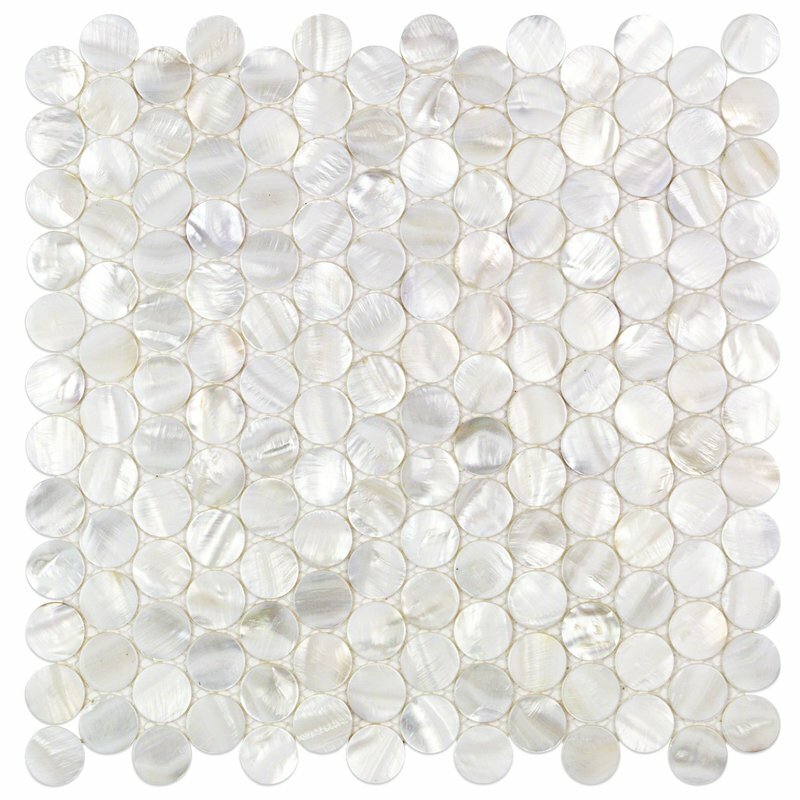 Or will it be the Mother of Pearl penny tile for the backsplash? Stay tuned! We’ll be revealing it in the next few months! 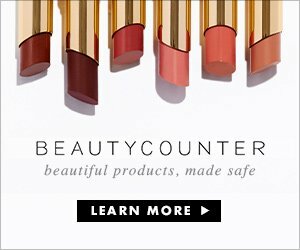 For your convenience, I’m listing shopping links below from this post of items I used or items that are similar. Please make sure to visit my friends Nina & Cecilia who are twins with enormous design talent and see what they’re sharing today. All the bloggers participating are listed below and you don’t want to miss a single post, trust me! 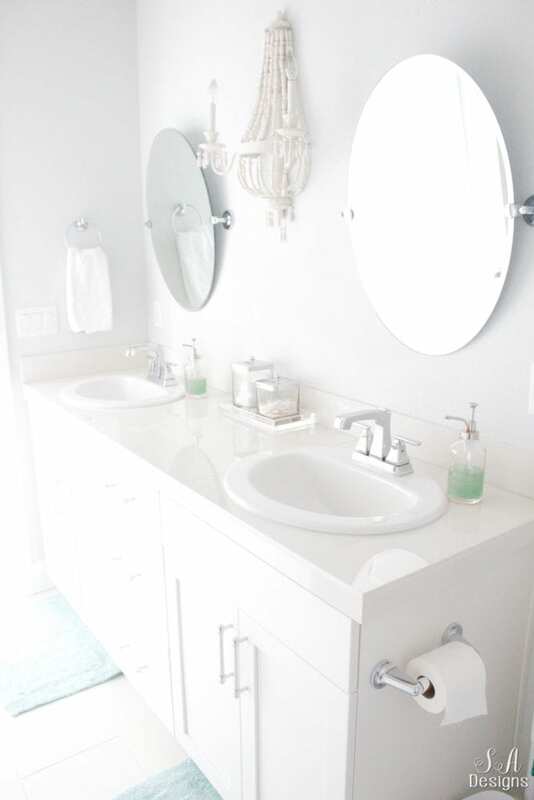 Summer, this bathroom turned out beautiful!! I LOVE that sconce, it’s absolutely adorable. Great job! 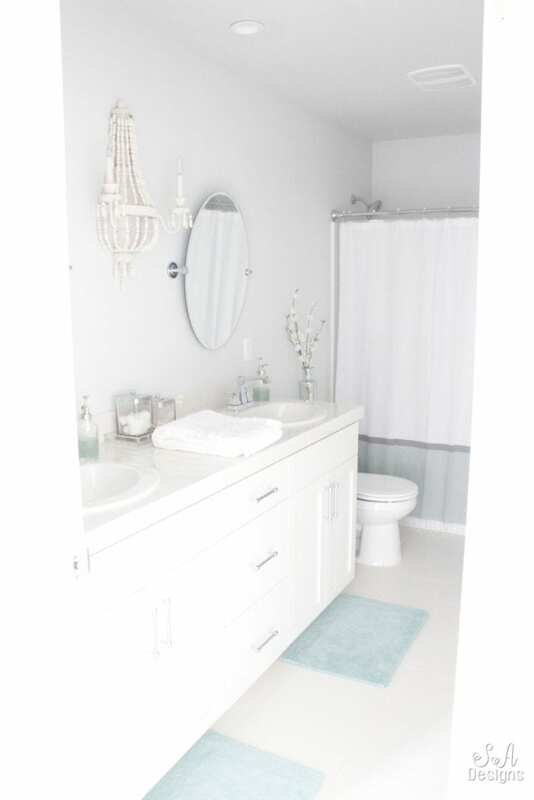 Loved the chic bathroom reveal Summer! It’s so fresh and chic in here. Love all the details! you did such a great job on this bathroom, Summer! and you can’t go wrong with either tile I can’t wait to see which one you choose! I love the lighting!!! 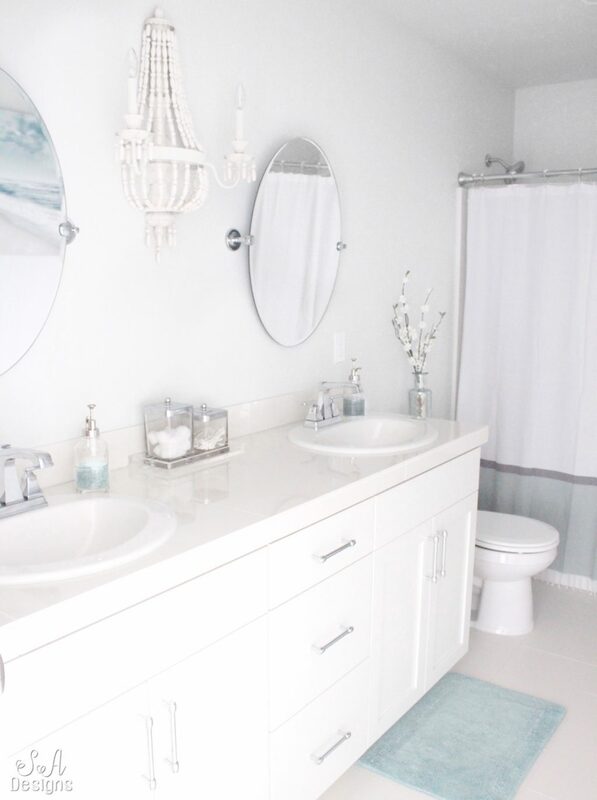 This coastal chic kids bathroom is looking beautiful. I liked these pictures. Thanks for sharing.